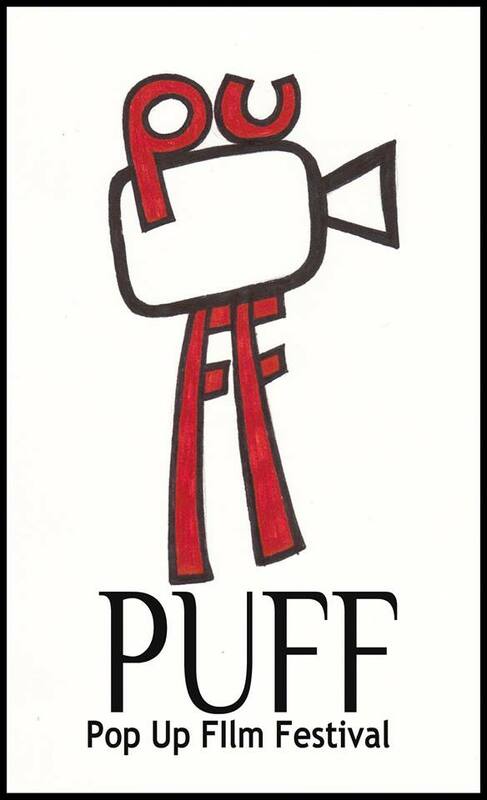 I am super-excited to announce that I have achieved my life-long dream of programming a film festival: Oakton Community College’s First Annual Pop-Up Film Festival (P.U.F.F.) will feature vital recent work by four exciting contemporary independent American filmmakers, spanning various genres and styles. The screenings will all take place at Oakton’s Footlik Theater (room 1344) in Des Plaines, Illinois, from Tuesday, October 21st through Friday, October 24th. Three of the screenings will be followed by Q&A sessions with the filmmakers, moderated by various Oakton Film Studies professors, including yours truly. The screenings are all FREE and open to the public. Any of my students who attend a screening will receive extra credit points towards his or her final grade (see the extra credit page of your course website for more information). Don’t you dare miss it! 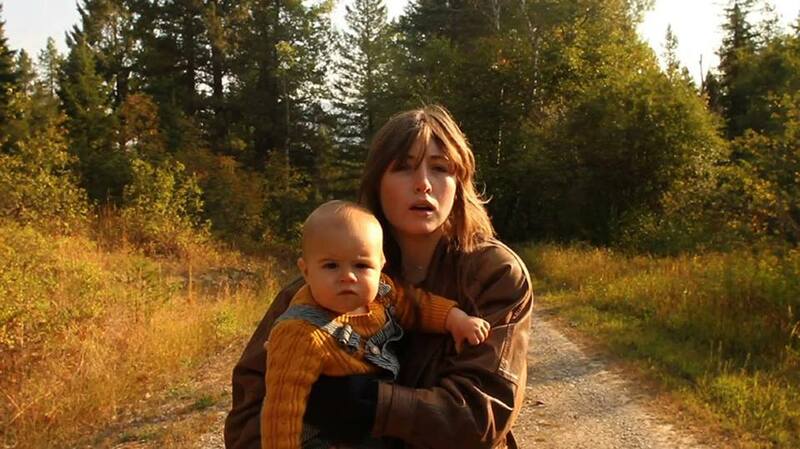 New mother Jenny (Kate Lyn Sheil) and her baby leave their comfortable Chicago high rise and travel to the remote Montana cabin she has inherited. But as she waits for her husband to arrive, Jenny’s life takes an unsettling turn when she begins a dangerous relationship with the property handyman. Followed by a Q&A with Kris Swanberg conducted by Michael Smith. On the grounds of a rural sanitarium, three young women search for wellness, as a cult leader (Chris Sullivan) seeks to control their bodies through labor and daily rituals. 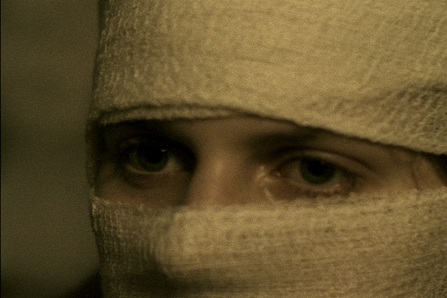 A slow-burning prairie grotesque, Shoals won the 2012 Experimental Film Prize at the Athens International Film Festival. Followed by a Q&A with Melika Bass conducted by Therese Grisham. 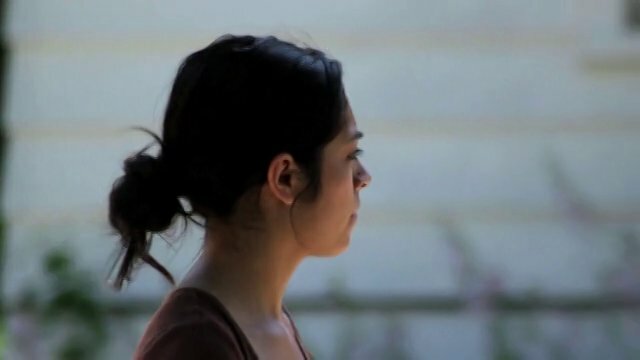 With one week left until she leaves for the army, teenager Brianna (Brianna Zepeda) spends her time packing and saying goodbye to friends in her suburban Chicago home. But during those seven days, she will confront her fears, hopes and dreams as she prepares to move on to a new chapter of her life. Followed by a Q&A with John Rangel conducted by Laurence Knapp. Jackie Kimball (Tallie Medel) is a normal 17-year-old-girl except that she’s in love with her older brother Matthew. Set on a quiet tree-lined street in Brooklyn, this darkly funny film follows Jackie’s coming-of-age as Matthew leaves for college and she sets out to meet other boys — contending with life on her own for the first time.